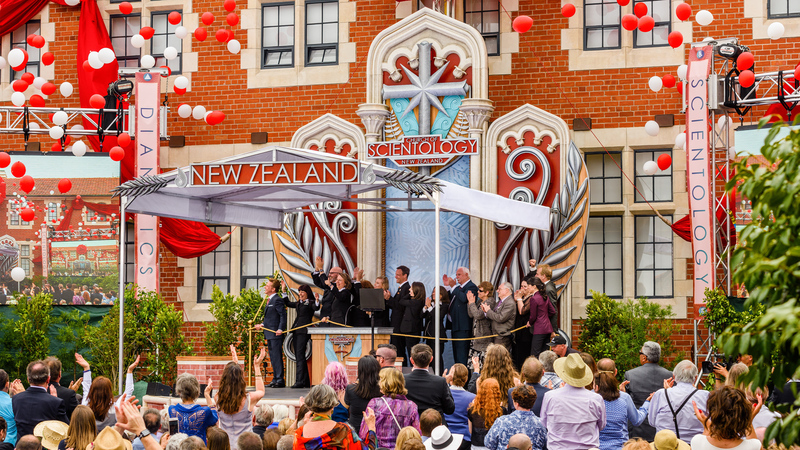 The National Church of Scientology for New Zealand overlooks the Grafton district from its landmark home. 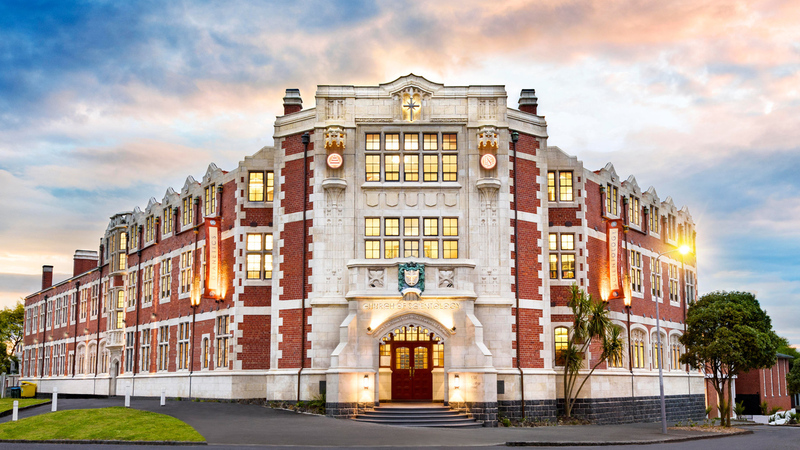 Learn more about the Church of Scientology Auckland, their Calendar of Events, Sunday Service, Bookstore, and more. All are welcome.